 Responsible for looking after the assets of the Church in Wales. 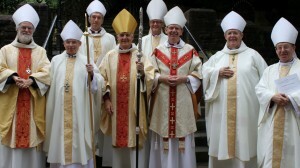 Find out more about the Bishops of the Church in Wales. 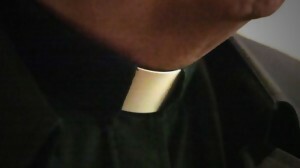 Use this page to search for a particular clergy person. 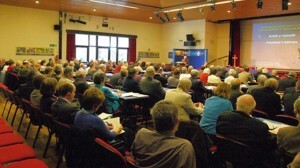 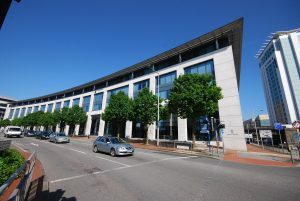 The Church in Wales is divided into worship and administration areas. 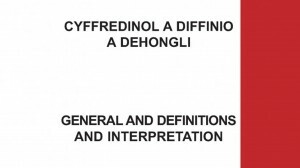 An ecclesiastical language jargon buster.